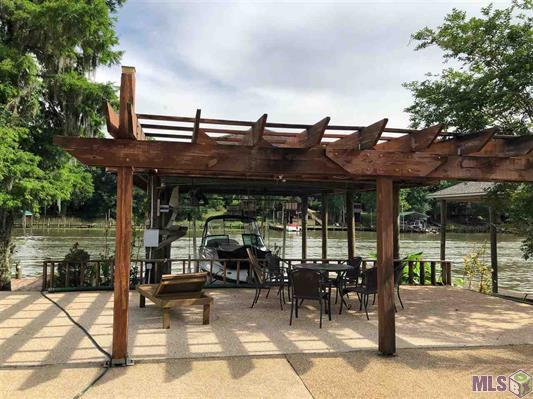 Beautiful waterfront home with open floor plan that is located in the gated community of the Waterfront East. Kitchen and living room have high ceilings and and large windows that look out to the waterfront fringed with cyprus trees. 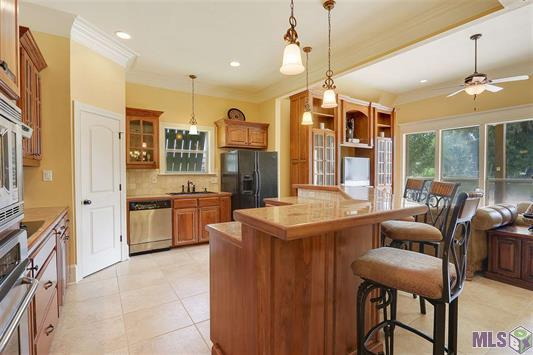 The Kitchen has a large tri-angled two tier island perfect for high bar stools. 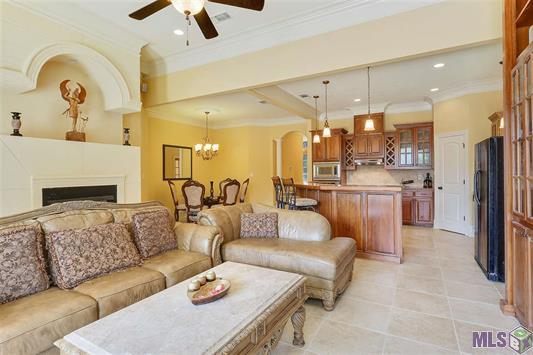 Living room has a beautifully sculpted fireplace and a large impressive beautifully custom built and stained entertainment center. Master bedroom has large windows that look out toward the waterfront. Master walk-in closet has custom built-in cabinets and drawers. 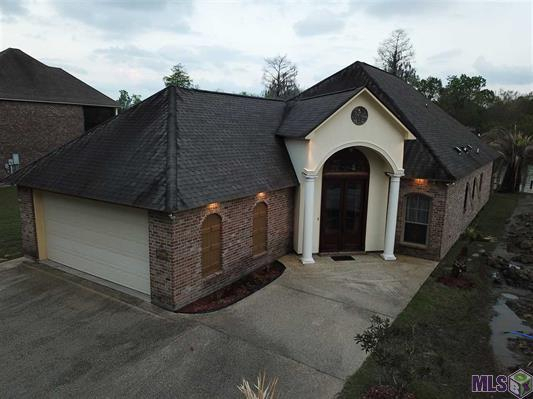 This home has a total of three bedrooms and three and a half baths, the half bath conveniently located out back. Large bonus room with double glass doors can be used as a formal dining room, a large office, entertainment room, or a fourth bedroom. Backyard has concrete patio space for entertaining. 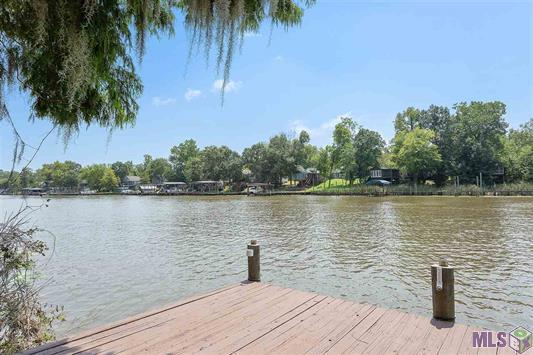 There is a nice size pier and a boat slip with 12,000lb lift. This home is a must see.